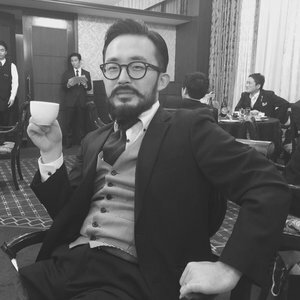 Noriaki started out at Dentsu in 2009 as a digital producer. A year later, he switched his role to copywriter. After spending a few months working at Google’s New York office as copywriter, he now works at Dentsu’s head office for clients such as Toyota, Google, and Nissin. As Creative Director, he covers all fields of communication from film to events, creating campaigns using his communication skills and flexibility in this digital age. Noriaki’s international accolades include those at D&AD, Cannes Lions, and One Show. He has recently won a few awards for a campaign that changed the perception for instant noodle cups in Japan, for his client Nissin.